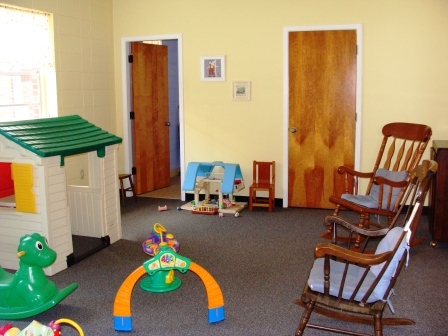 The nursery opens on Sundays just before 9:45 a.m. so that parents may drop off their baby/toddler on their way to the Adult Sunday School. The nursery also remains open during the entire 11:00 a.m. Sunday Worship Service. 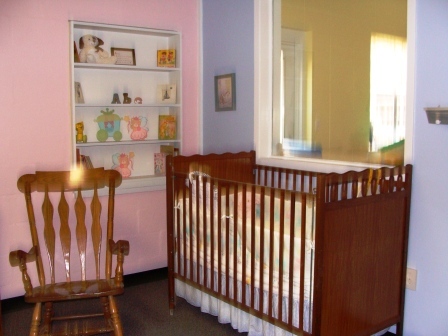 The nursery has cribs and toys for babies and there is a toddler room with age appropriate toys for children up to age 4. The Children's Sunday School begins at 9:45 a.m. so that parents may drop off their child (ages 4 - 5th grade) on their way to the Adult Sunday School. Children should be picked up from Sunday School to attend the Sunday Worship Service at 11:00 a.m. During the Worship Service the children will participate in Children's Moments where they will learn a lesson and will then be brought back to the Children's Class by the Children's teacher for the second part of the Worship Service. Children will learn about the Bible, learn songs and participate in activities during children's Sunday school. We currently have two Adult Sunday School Classes. 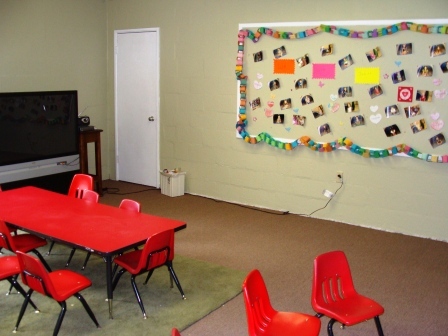 The first Adult Sunday School Class meets in the fellowship hall and the second meets in our education room. Both meet at 9:45 a.m. and end at 10:45 a.m., just before the 11:00 a.m. Worship Service begins. Coffee is always available! 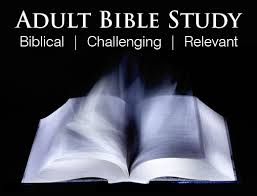 The Wednesday Night Bible Study group meets Wednesday Nights at 6:00 p.m. in the Fellowship Hall. We have a great time discussing the Bible and learning how it is applicable to our lives today. We look forward to seeing you at the next meeting! Sylvia would love to have you come and learn how to paint. 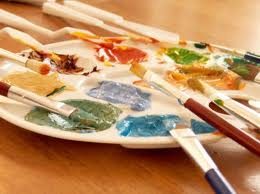 If you already know how to paint, then join us in creating something beautiful for God. 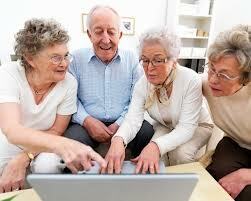 There is a lot of fun and fellowship involved. Everyone is invited Tuesday mornings at 10:00 a.m. in the Church Office Building. Contact the church for more information. 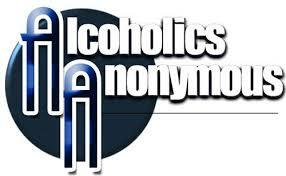 Crawford United Methodist Church is happy to provide a space for AA meetings to be held each week. 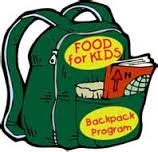 Each school year Crawford United Methodist Church collects school supplies and food to be given to children of local schools that do not have the resources to buy what they need. 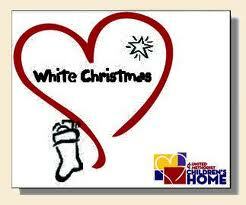 The White Christmas offering collected on behalf of the United Methodist Children's Home is a heart-felt tradition dating back to the 1930s. 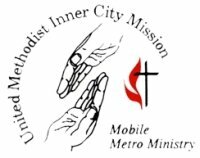 During this special season Methodist Congregations across both the North Alabama and Alabama West Florida Conferences gather generous offerings in support of UMCH's transformational ministries. Thank You for supporting the United Methodist Children's Home. Your gifts provide the majority of the contributions that keep our programs operating year after year. Your gifts change lives every day. The Mission Is About: Hope and change by giving children, youth and families the help they need to improve their lives. Celebrating the lives of senior citizens by providing daily activities, special trips, lunches and transportation to medical appointments.